Maybe you're more comfortable on the beaten path, carefully knocking out the classics one trip at a time. You want to pose in front of the Eiffel Tower, take a selfie with the Colosseum and sample the best food in the world. You're ready to check some big destinations off your list, and where better to start than in two iconic European cities. 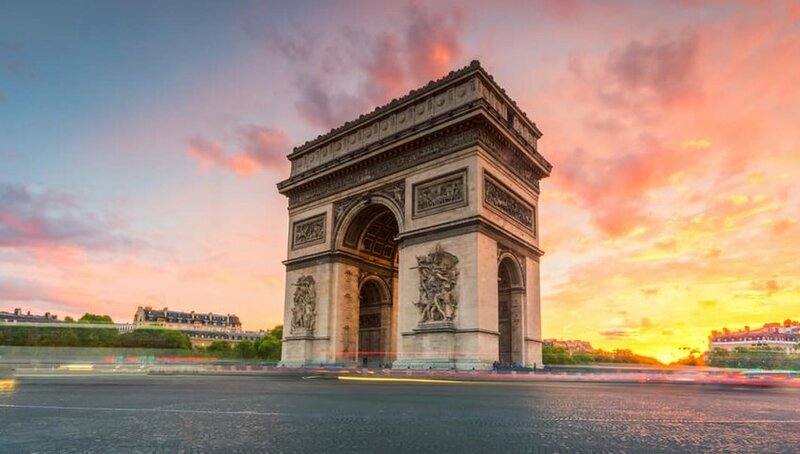 Paris and Rome have remained the top spots for travelers for decades, and for good reason. 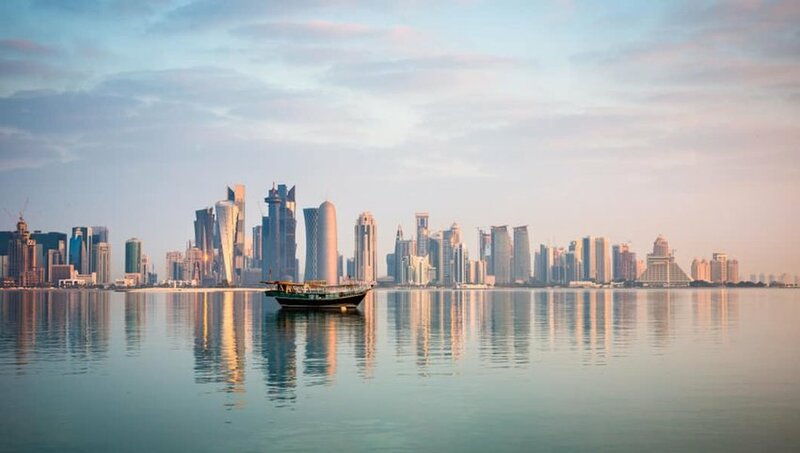 Wander cobblestone streets lined with art museums, sip wine in corner cafes and see all the attractions that make these cities so famous. Whether it's a stunning waterfall or a quiet forest, a breathtaking mountain vista or swirling ocean, you like to stop and appreciate Mother Nature's work. Natural marvels hold more interest for you than manmade ones, and your trips usually involve roughing it of some kind. So if you haven't been to Iceland yet, this is the year to book a trip. The wonders along Iceland's Ring Road are some of the finest on Earth. 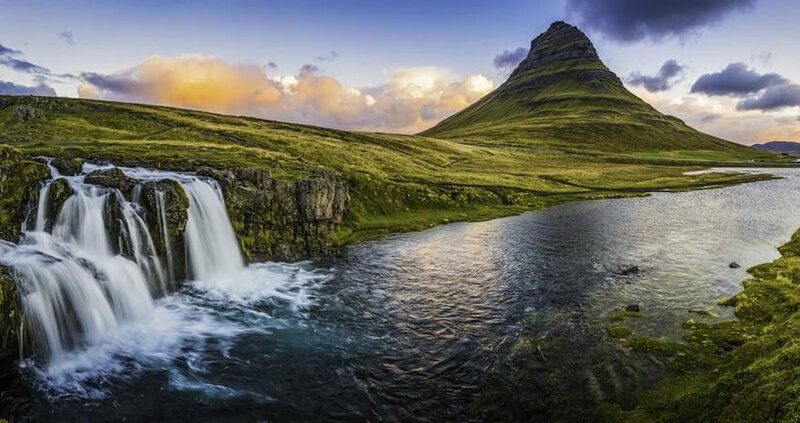 Glaciers and hot springs, black sand beaches and waterfalls, Iceland is a treasure trove for the nature lover. Get up close and personal with whales or stay up past dark to see the Northern Lights. Let's talk beaches. Sun in the sky, sand between your toes, and a tan forming on your shoulders. These are the things that bring you bliss in a vacation. There are plenty of beaches in the world, so why not make this year the year you visit the mecca of sandy fun. 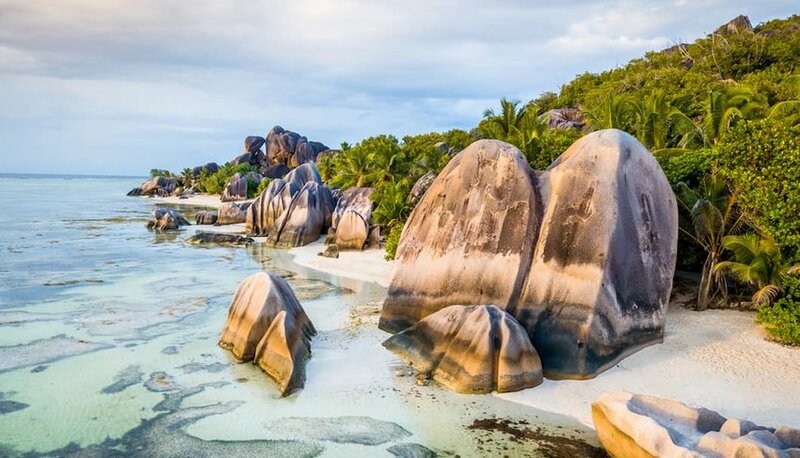 Seychelles, the tiny archipelago nation off the coast of Africa, is home to some of the most stunning beaches in the world. These will blow your typical summer retreats out of the water (literally). Quietly stunning and remote, these islands embody the best parts of a beach vacation without many of the minor inconveniences of more popular spots. What's life without fun? And what's a vacation without some heart-pounding adrenaline? You want to be where the action is. You want adventures you can't have anywhere else in the world. That's where Auckland comes in. Try bungee jumping in the city where the recreational activity was invented. Dive off a radio tower or over a bridge and swing into a gorge. Hike an extinct volcano before heading out on excursions to nearby islands, Hobbit villages and stunning national parks. 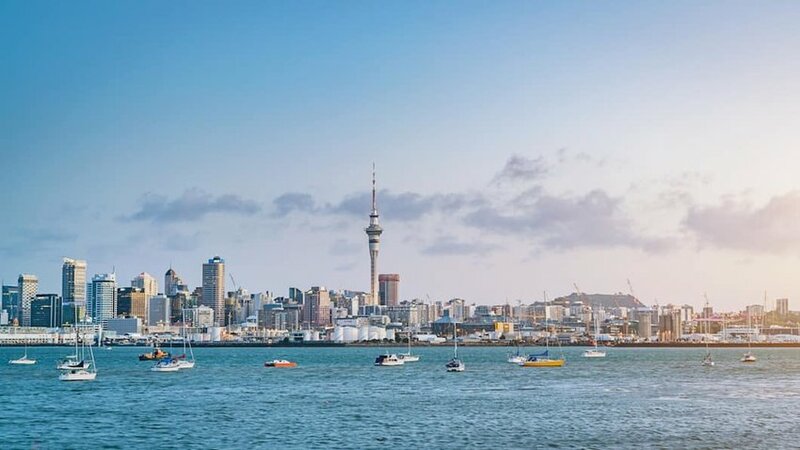 The thrills never stop in Auckland, and neither will you.